This offroad downpipe is not emissions legal. This is for offroad use only given it has no converter. A custom tune is required. 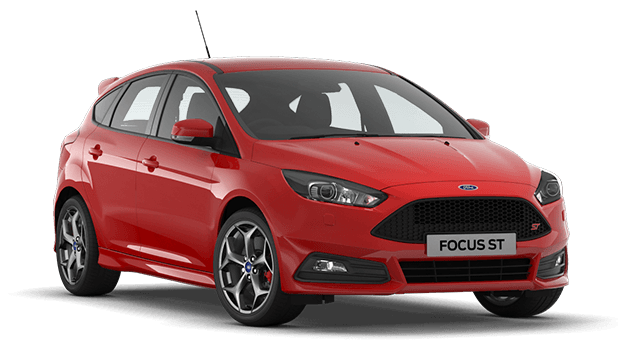 Over the years, CFM Performance has manufactured numerous exhaust pieces for the Ford Focus, including Zetec, Duratec, and SVT platforms. 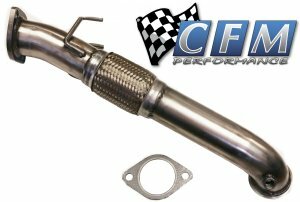 We would like to introduce the CFM Performance Ecoboost Focus ST 3” stainless steel downpipes available in 409 grade high quality stainless steel. Our downpipe features machined flanges, a fully mandrel bent 3” stainless steel piping and lined 6” flex coupler. 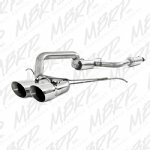 We have manufactured this downpipe to exceed all of your performance goals. You may notice that other manufacturers use a short flex coupler which does not allow for proper flex and creates issues with your oem exhaust hanger. At CFM Performance we specifically chose a 6” flex with an internal lining to increase both durability and performance and are sure you will be happy with your purchase. This one is not emissions legal. This is for offroad use only given it has no converter. A custom tune is required.